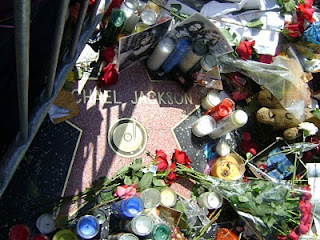 Michael Jackson's Death<br/> Has It Been A Year Already? 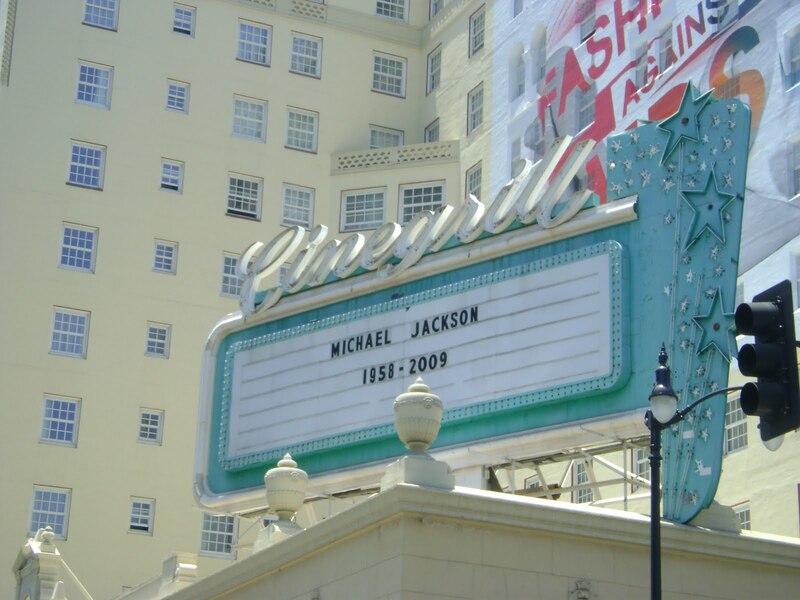 Remember where you were when you heard the news Michael Jackson died? That was a historic day many of us will never forget. I was at home running back and forth from my TV and computer. I would check CNN and TMZ for updates. I almost cried like I lost a relative when his death was confirmed. Now it's one year. Can you believe it? 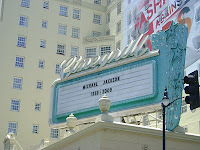 I took the picture you see at the Hollywood Walk of Fame last year. 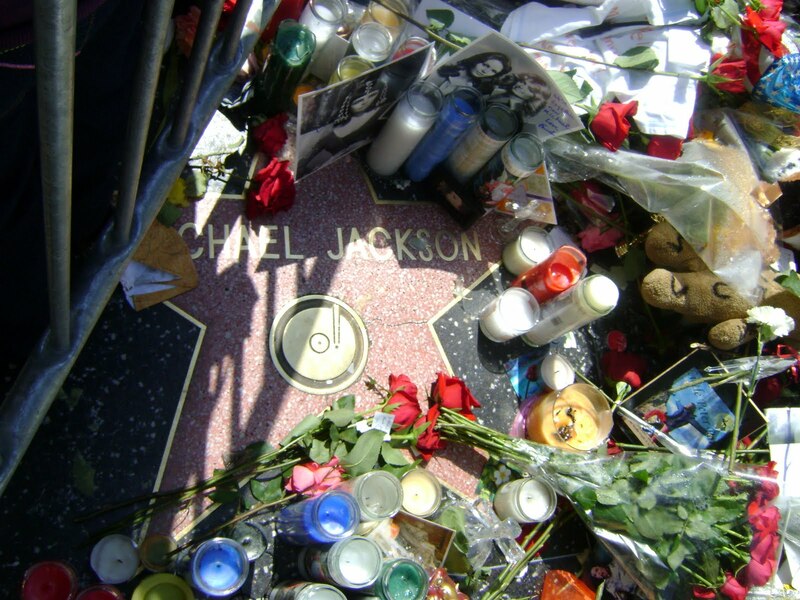 I walked past his star because I felt like I had to pay my respects to Mike some sort of way. While there, I met a man who told me he was building the props for Mike's upcoming "This Is It" tour. He showed me a cell phone photo of one of the props. It was some gigantic statue or some sort that I believe Jackson was supposed to emerge from. But don't quote me on it. Speaking of This Is It, I received a free copy of the DVD months ago and I still can't bring myself to watch it. 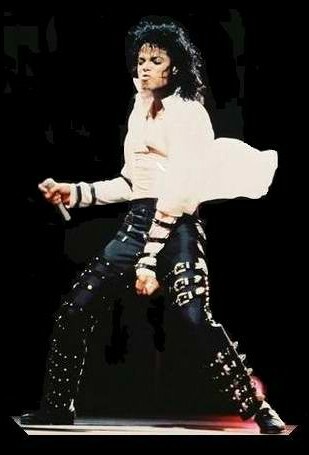 I'm an MJ fan. Not like those crazy ones who would cry and faint when he came on stage. But I loved me some Michael Jackson. And I think I'll get too sad if I watch the final footage of his life. He had everything anyone could ever want but peace. And he was lonely. Watching that film and knowing that probably played a role in his Propofol addiction will bother me. I pop it in my DVD player one day. In the year since MJ passed, I've been disturbed by the greed I've seen come from SOME members of his family members and associates. It's like his death has become a business and everyone wants a check. Interviews, books, promoting record companies and people claiming all kinds of things happened in MJ's life just to get a few seconds of fame. Like Whoopi Goldberg said last year, "Michael is the gift that keeps on giving." Last night there was a woman on the The Insider who is MJ's illegitimate sister. Why was she speaking on his death when she told reporters the one time she met him, he wanted nothing to do with her? I don't know how my brotha MJ is resting in peace with all of the drama. Speaking of RIP, no way am I going to Forest Lawn Cemetery. The city of Glendale is going to have some serious, serious traffic. I'll pay my respects watching MJ videos on YouTube and listening to his oldies on Pandora. Rest In Peace Michael. If you can. Do you feel some of those in MJ's circle and family are turning his death into $$$$. If so, do you think that's wrong? Or as they just continuing his legacy?